And other institutions, which form the food waste. Food waste harms climate, water, land and biodiversity. Absence of the documents, confirming the fact of correct utilization can lead to administrative liability. Therefore, food waste removal/disposal shall be made in compliance with the requirements of the state. And all the organizations that carry out medical activities. 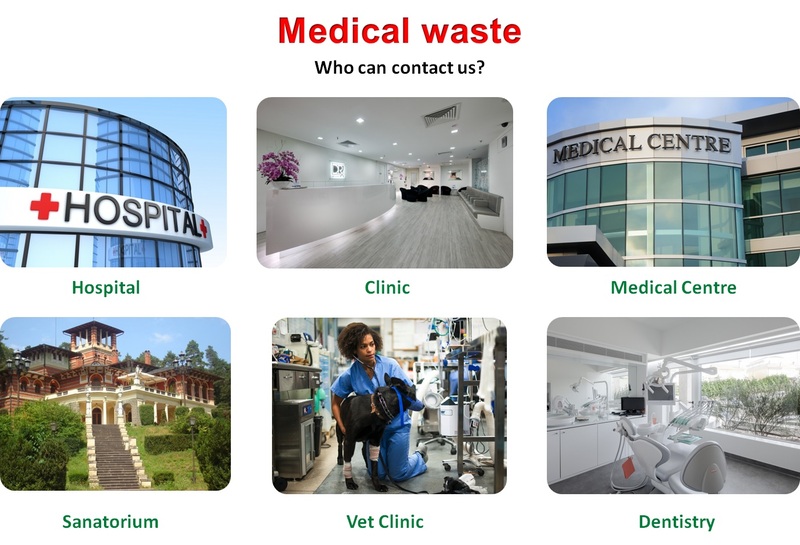 Medical waste – is waste generated in organizations in the implementation of medical and/or pharmaceutical activities, performance of diagnostic, therapeutic and Wellness treatments. Infected and potentially infectious waste. Materials and tools, items contaminated with blood and/or body fluids. In order to prevent the occurrence of epidemic threats, handle such waste should be very careful. and other companies, where biological waste (expired food) are formed. 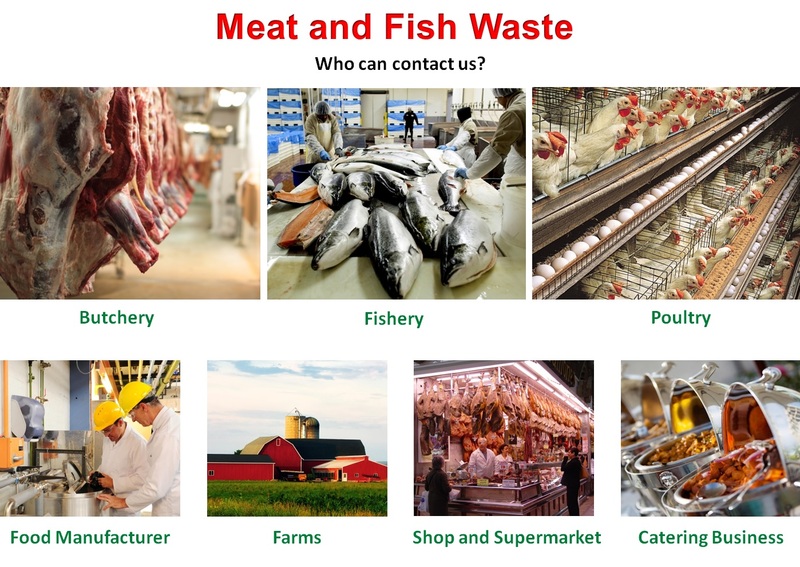 • other waste resulting from the processing of food and non-food raw material of animal origin. Improper handling of biological waste can harm the environment and the company’s image. Absence of the documents, confirming the fact of correct utilization can lead to administrative liability. Therefore, biological waste removal/disposal shall be made in compliance with the requirements of the state. and other companies, where the chemical waste is generated. 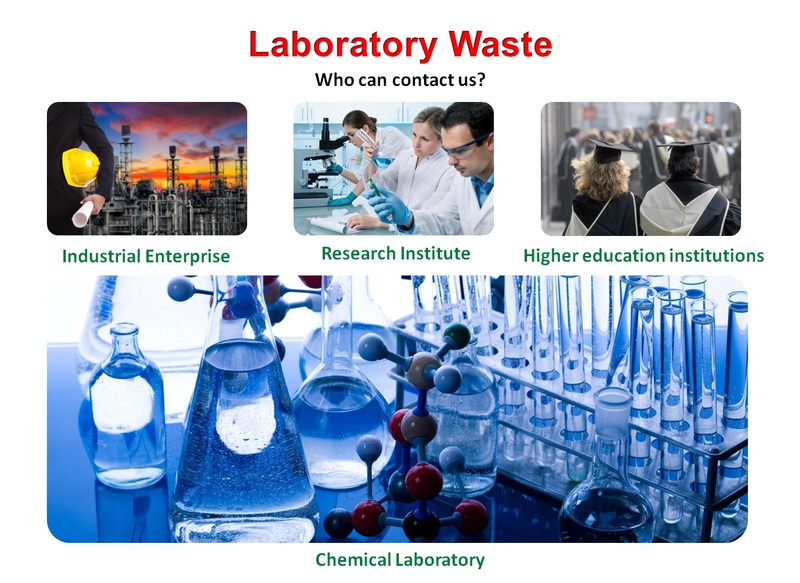 What is dangers of chemical waste improper disposal? Improper handling of chemical waste can harm the environment. Absence of the documents, confirming the fact of correct utilization can lead to administrative liability. Therefore, chemical waste removal/disposal shall be made in compliance with the requirements of the state. 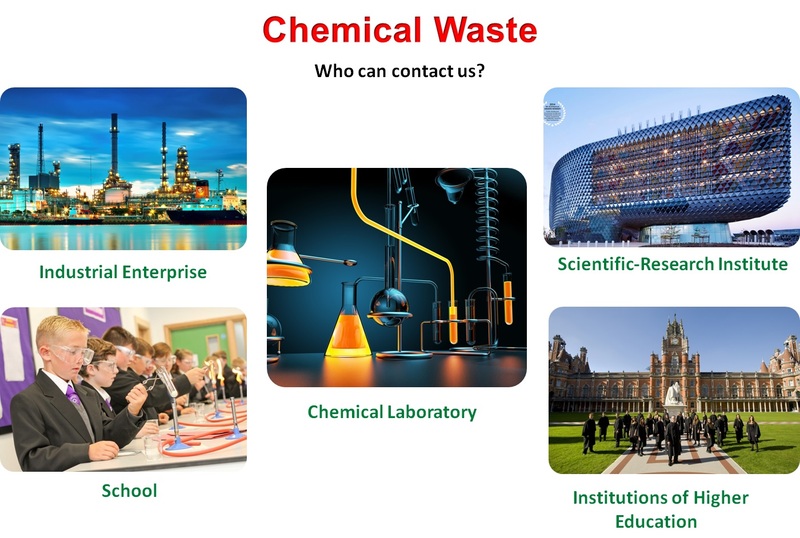 Industrial waste – is materials, raw materials, semi-finished products, waste substances, which are formed as a result of the technological processes of enterprises and have lost all or part of the consumer features. Improper handling of industrial waste can harm the environment. Absence of the documents, confirming the fact of correct utilization can lead to administrative liability. and other institutions that deal with the expired medicines and pharmaceutical waste. Improper handling of chemical waste can harm the environment. Absence of the documents, confirming the fact of correct utilization can lead to administrative liability. Therefore, waste removal/disposal shall be made in compliance with the requirements of the state. 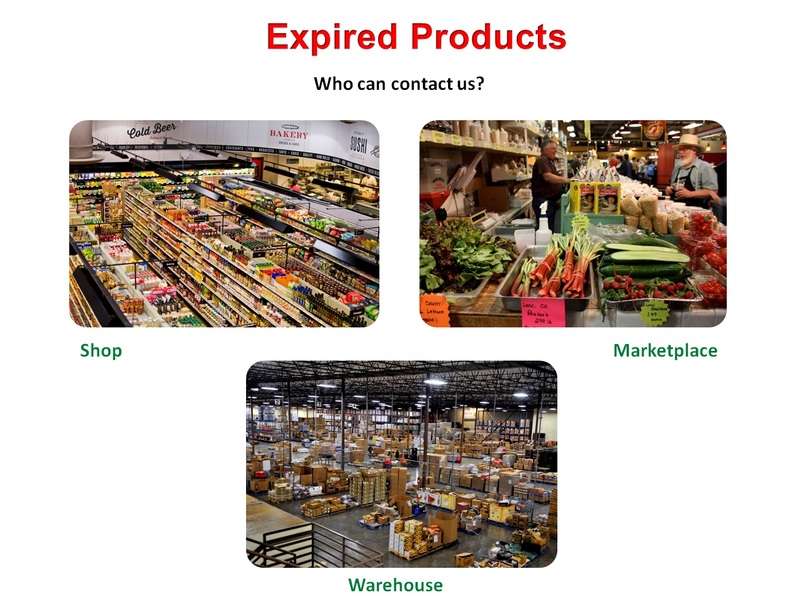 and other institutions, which has expired food products. Improper handling of waste can harm the environment and the company’s image. 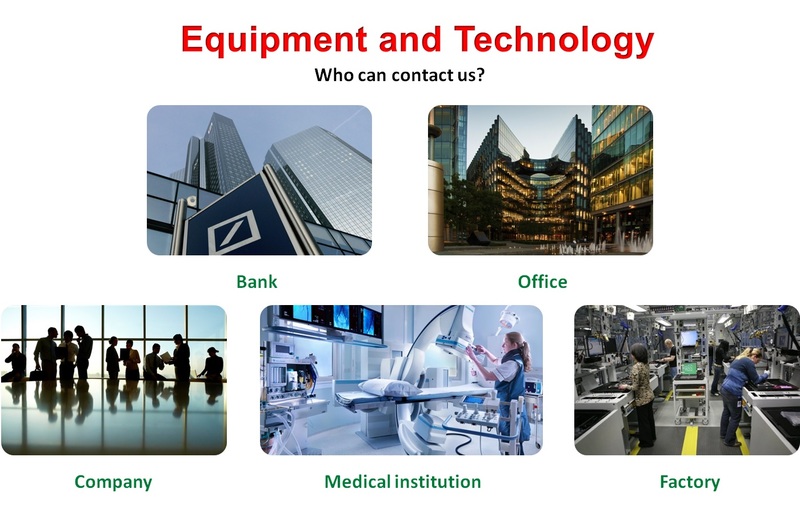 and other institutions,which need removal and disposal of different types of of equipment. and other institutions which arise from textile waste. 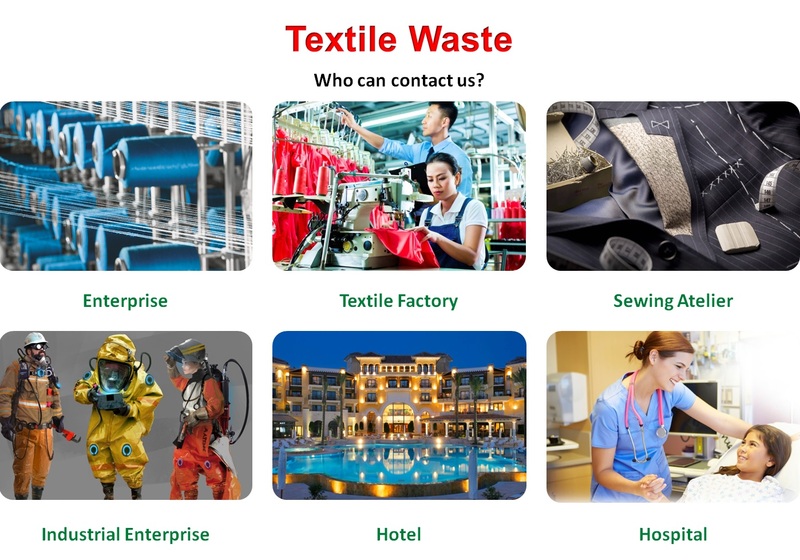 Meet textile waste garment enterprises in the form of scraps of yarns, fibers, rags. In medical institutions, hotels – worn out towels, bed linens and more. Worn out uniforms, which requires utilization, regularly appear in enterprises, factories, hospitals, automobile companies and public catering establishments. 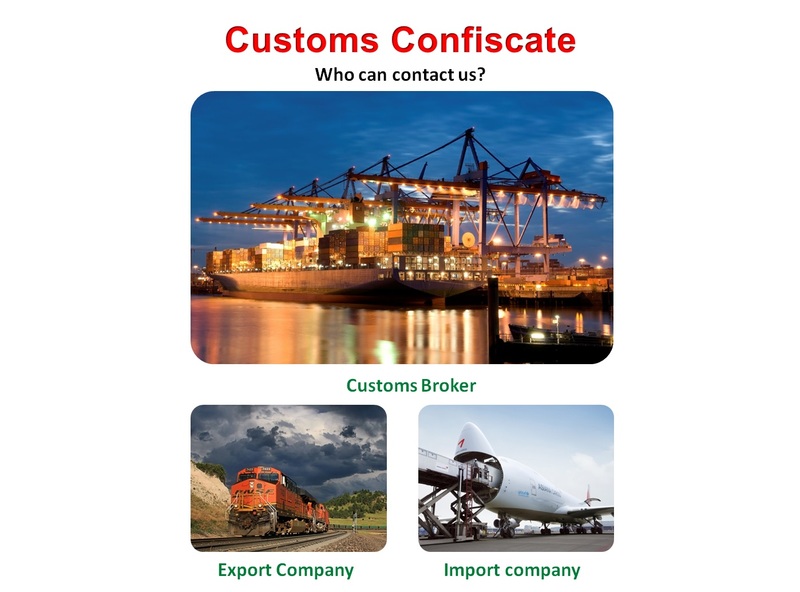 Destruction of goods – is a customs mode, when goods, imported in Georgia, are destroyed by customs and appropriate state authorities under the control of the Georgian laws. The chosen method of destruction should not damage the environment, the place of the destruction must be selected by the Law of Georgia. 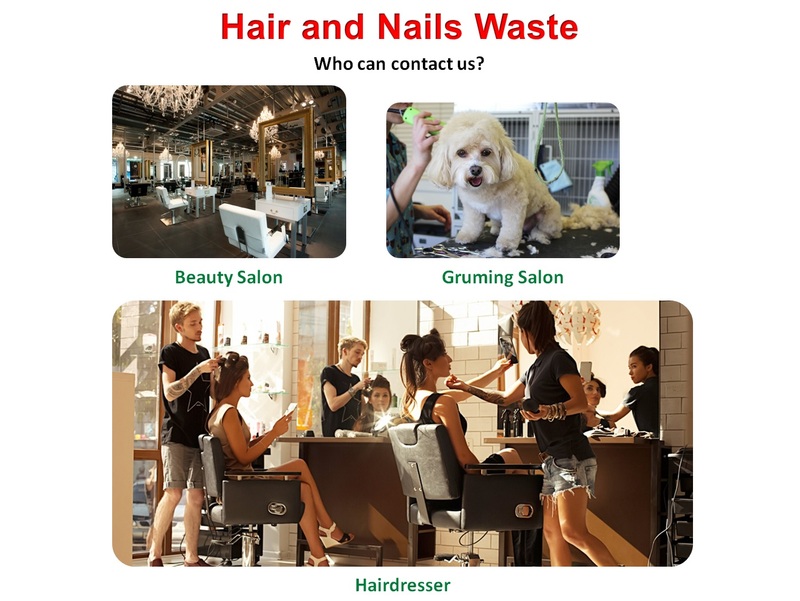 Cut hair and nails are the biological waste and require proper disposal. and other institutions which arise laboratory waste. and other institutions, which form of alcoholic and non-alcoholic products waste. Alcoholic and non-alcoholic product’s waste disposal problem encounter in the retail – wholesale objects. Improper handling of waste can harm the environment. Absence of the documents, confirming the fact of correct utilization can lead to administrative liability. 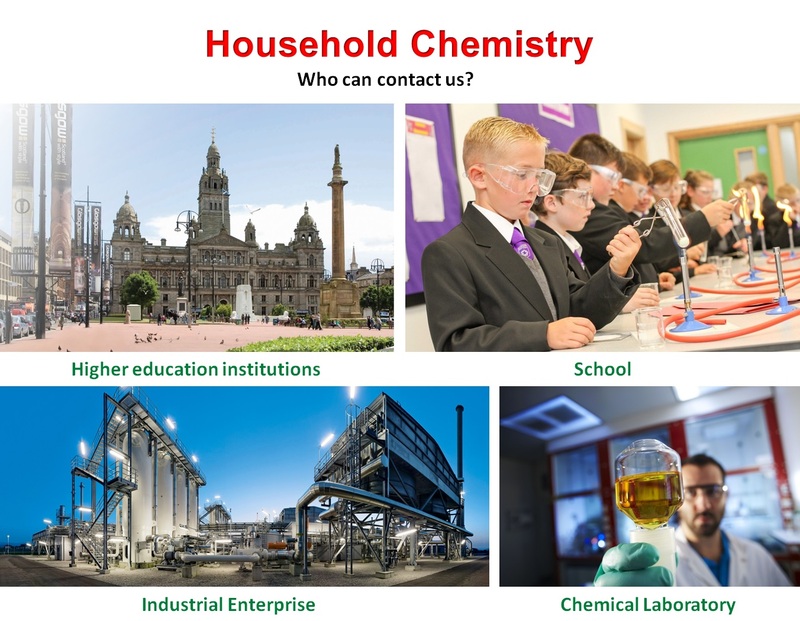 and other institutions, which have a household chemical waste. Absence of the documents, confirming the fact of correct utilization can lead to administrative liability. Therefore, waste removal/disposal shall be made in compliance with the requirements of the state. and other institutions that need utilization of tires. 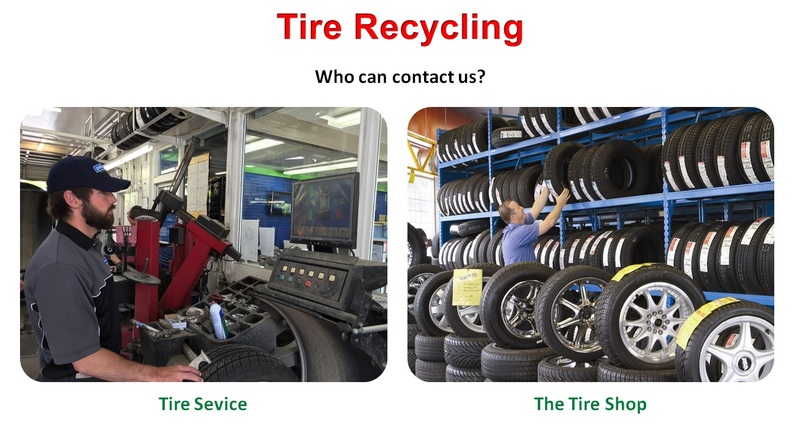 Quantity of cars is increasing annually, at the same time increasing the number of worn out tires. Tires are Extremely flammable, and released by combustion emits dangerous cancerogens and chemical compounds, which pose a risk to not only human health, but also their lives. The tire, which is not subject to burning, but buried in the ground, as well as putting the environment and people of the colossal damages. Being buried in the tire contact is inevitable underground (ground) and the sediment water, which results in highly toxic compounds and leaching of soil layers to further infection. Also used tires good harbors for rodents, which increases the risk of spreading infectious diseases. This problem of ignoring the leads to ecological catastrophes, and diseases provoking. Dispose of meat and fish should be done promptly. This is connected not only with possible fines and the need to comply with hygiene requirements, but also to the fact that the meat starts to decompose rapidly, becoming a beneficial environment for the development of harmful micro-organisms, parasites, fungi and the appearance of an unfavorable epidemiological situation. Under the influence of high temperatures and sunlight meat products start to secrete toxic compounds. The result is environmental degradation, reducing quality of life, the emergence of various diseases.